Severin Schwan was born in 1967 and is an Austrian citizen. After obtaining a degree in economics and a doctorate in law, Schwan began his career in 1993 at Roche Basel as a finance officer. Following various management postings to Belgium, Germany and Switzerland, he moved to Singapore as regional head of the Roche Diagnostics business for Asia-Pacific in 2004. 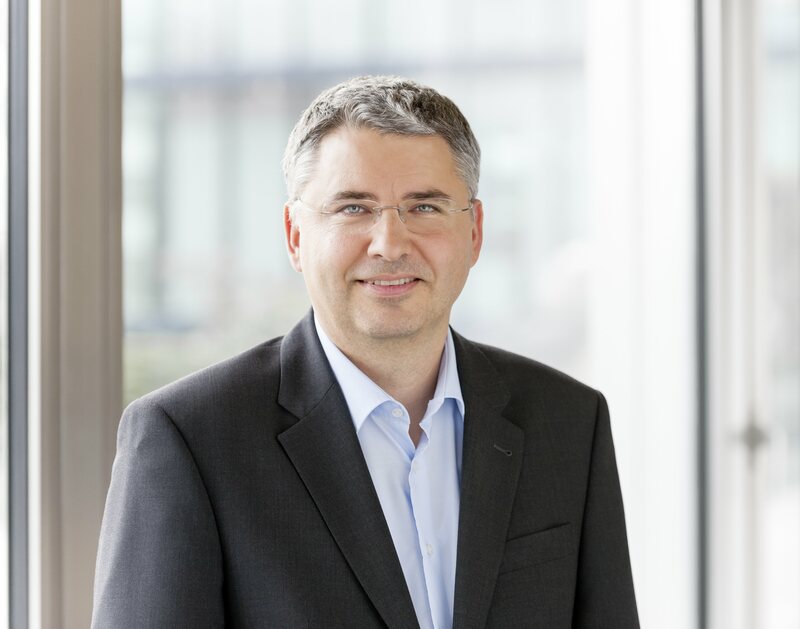 In 2006 Severin Schwan became CEO of Roche Diagnostics, the Roche Group’s global diagnostics business. In March 2008 he was appointed CEO of the Roche Group and he became a member of the Roche Board in 2013. Since 2014 Severin Schwan is also a member of the Board of Directors of Credit Suisse Group AG.